I was working lately on a new app , ToDo list ( i know , nothing innovative here -_- ) but then I dropped the work till Mango is out,for the very good reason that with Mango I can have a local Database to store and manage my application’s structured data! Clap! Clap! One of the many new features coming with Windows Phone Mango is the possibility of having local databases- Microsoft SQL Server Compact edition databases(SQL CE)- for your applications. The database resides in the application’s isolated storage as a file. In case you are not familiar with the isolated storage,I highly recommend you to read the ” All about WP7 Isolated Storage” articles on the ” WindowsPhone Geek” website. 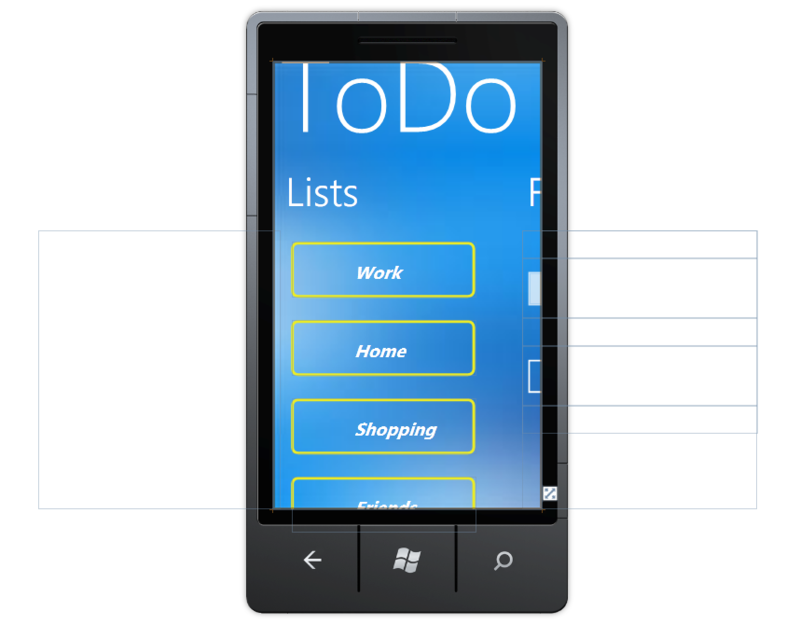 In order to store and retrieve data in the local database, your Windows Phone application has to use LINQ to SQL. One more thing to explain is the Data Context . Data Context is the object model that represents the database, each object is a set of entities using the ” plain old CLR object ” (POCO) with attributes. 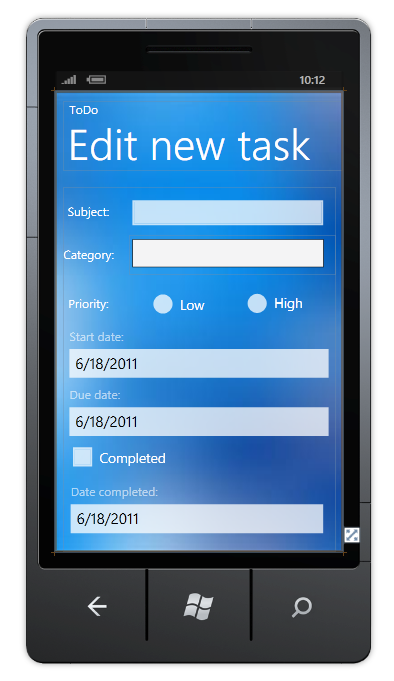 The other page is a simple Windows Phone page that allows you to add a new task. Now that the user interface is ready, we will build the Data Context. First thing to do is to add the reference System.Data.Linq to be able to work with LINQ to SQL. Then add a new class, I’ll call it task. Notice that we have to check if the database exists , if not we need to create it . To sum up, in order to use local database, we need to specify the data context then create the database if it doesn’t exist. In the coming post , we will learn how to query the database. Stay Tuned!